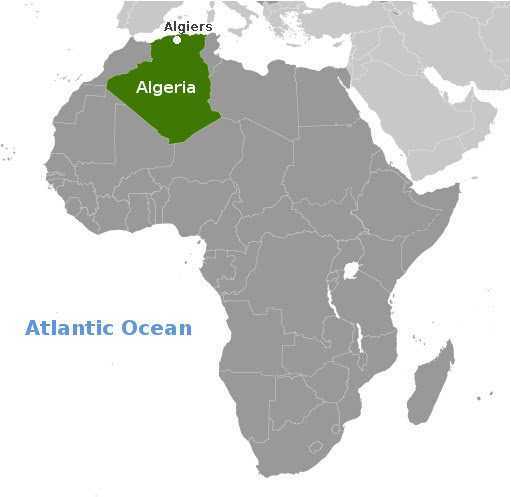 (World Watch Monitor) — Four Algerian Christians appeared in court last week, charged with “inciting a Muslim to change his religion” and “performing religious worship in an unauthorized place,” reports Middle East Concern (MEC). If found guilty, they face to two to five years in prison and a fine of up to one million dinars (approx. US $8,700). A verdict is expected later this month. The hearing, which took place in Bouira, in the north-eastern region of Kabylie, on Nov. 27, was initially scheduled for 10 October but postponed several times, as World Watch Monitor reported. The four include three members of the same family from the town of Bechloul in Bouira province.